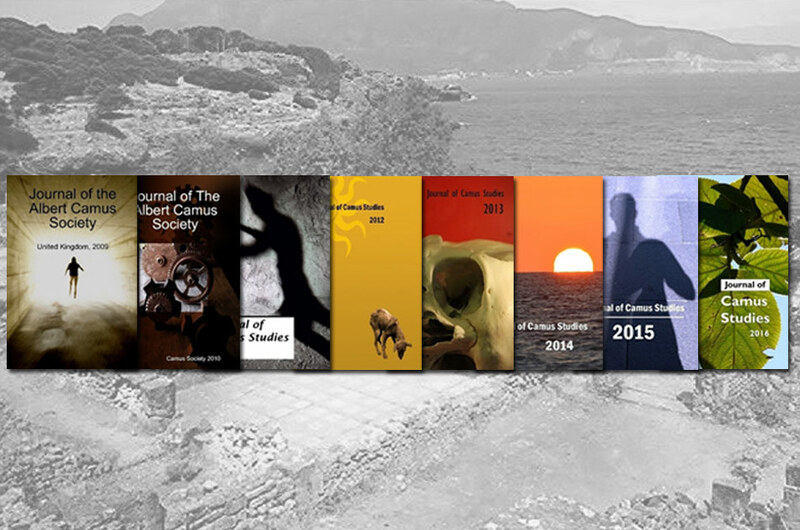 The Journal of Camus Studies is an interdisciplinary forum for scholarly conversation about the life and work of Albert Camus. Founded in 2008 as the Journal of the Albert Camus Society, the inaugural issue brought together the work of international authors exploring Camus’ oeuvre from a variety of theoretical perspectives. In 2010, new editorship, review, and authorial guidelines reflect our effort to locate the Journal at the center of contemporary academic debate and discussion about Camus. 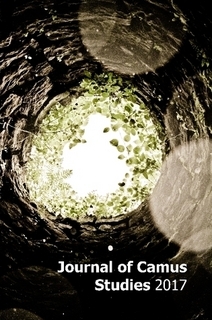 The goal of the Journal of Camus Studies is to provide a genuinely international and interdisciplinary scholarly resource for exploration and examination of the thought of Albert Camus and his contemporaries. Prior to manuscript submission, authors are asked to submit the following: full contact information along with a brief abstract of no more than 250 words. Manuscripts should be no longer than 6-7,500 words (text and notes); however, shorter papers will be considered as well. The entire paper must be double-spaced, with one-inch margins and 12-point font, in MS Word. Both the paper and notes must conform to the MLA Style Manual and Guide to Scholarly Publishing, 3rd edition, or The Chicago Manual of Style, 15th edition. They must avoid sexist and ethnic biases, be written in English. Manuscripts must not be under consideration by another publication. Along with the manuscript, the author must prepare a separate file as a cover letter. This file will include a history of the manuscript, whether it is derived from an M.A. or Ph.D. thesis with the advisor’s name, whether it has been presented at a conference, or other pertinent information about its development. Authors are encouraged to submit all materials using MS Word to the General Editor who, then, will forward the materials to the review committee. The Journal of Camus Studies follows a policy of double-blind peer review; please ensure that all author information appears only in the cover sheet document and that the main text of the manuscript contains no identifying marks. All comments by reviewers are confidential and shall not be published. Final judgment with regard to publication is made by the General Editor. Upon receipt of submission, the Editor may conduct an initial review to determine that the manuscript is suitable for publication in the Journal. The Editor may then decline to pass the manuscript on for review or may pass the submission on to at least two editorial reviewers. At least two reviewers will provide evaluative comments and recommendations for each submission they receive. On the basis of these reviews, the manuscript may be rejected, rejected with the opportunity to revise and resubmit, conditionally accepted, or unconditionally accepted for publication. Each submitter will be provided with the peer review statements and may respond to the comments, ask questions, or seek clarification as desired. Evaluations typically require 6-8 weeks. Standard evaluation forms are used by the reviewers. The Editor and Associate Editors always seek to find the most qualified reviewers to evaluate submissions. Submission deadline: 30th September of each year. This allows the reviews committee ample time to review submissions, and still permit for revisions prior to publication. Announcements and correspondence regarding conferences, panels, papers, and other news of interest should be sent to the Editor, Journal of Camus Studies, at the address given below. Books to be reviewed will be reviewed as long as they are relevant to the life and times of Albert Camus. Books should be sent to the Editor, Journal of Camus Studies , at the address given below.